This unique 98 bedroom apartment hotel is designed to meet the high demands of this segment of modern guests. The 6 individual buildings accommodate: 20 studios with double beds, 7 suites with 4 beds and 5 family suites with 6 beds. All apartments are fully equipped to the highest of standards. They have under floor heating throughout each apartment, and are all fully air-conditioned. Designer bathrooms styled in local wood and stone, equipped with luxury bathroom fittings including bidets. The main building houses the reception area, a beautifully styled bar, breakfast area, a cosy lounge with open fire, and a library / reading area with the swimming pool with a window waterfall as a unique feature as a backdrop! The swimming pool with this relaxing area leads down to the spacious spa and wellness area one the ground floor. This arrangement offers its guests the privacy, independence, comfort and space of a private apartment with all the benefits of a luxury hotel. 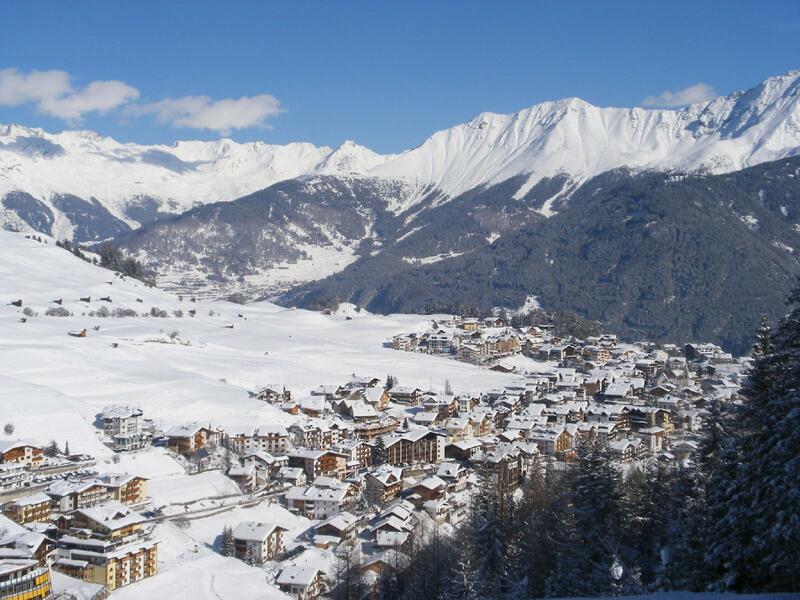 Zell am See is one of Austria’s most popular holiday destinations. Situated on a beautiful lake and surrounded by dramatic glacial mountains Zell has the unique advantage of two excellent tourist seasons. 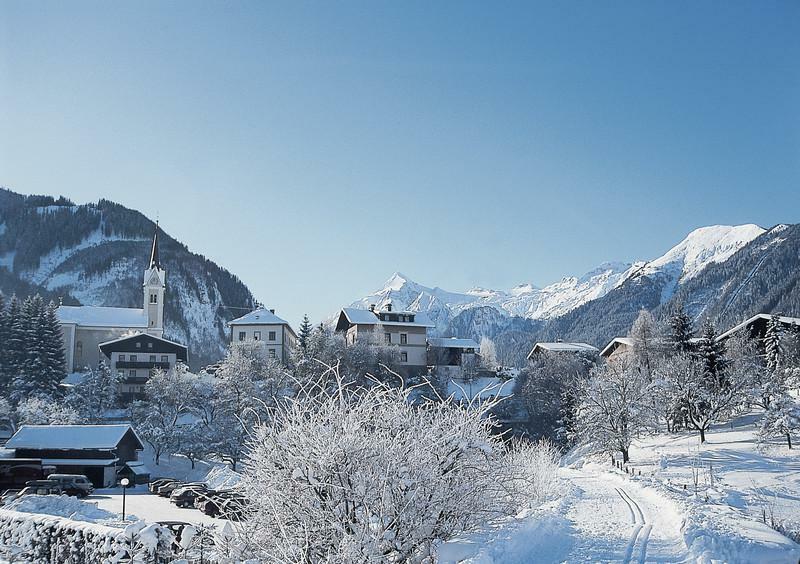 A major ski resort during the Winter months with a fabulous range of pistes for all levels and with skiing on the 3000 meter high Kitzseinhorn glacier virtually year round snow! And in summer, in addition to the traditional mountain activities of hill walking, mountain climbing, mountain biking on the endless trails etc, Zell am See also offers all water sports on the lake. It also boasts two 18 hole championship courses, set in the most stunning alpine surroundings. 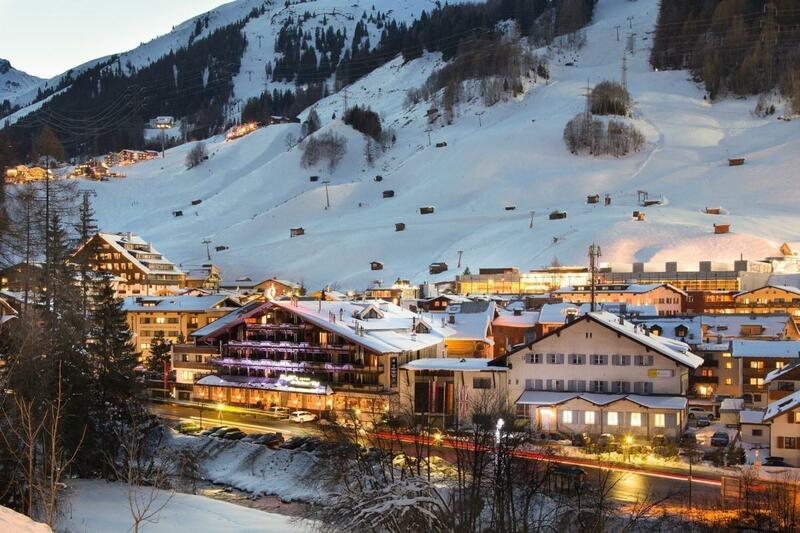 Zell am See also has a vast choice of restaurants, bars and mountain restaurants, ranging from internationally renowned gourmet restaurants or relaxed but stylish restaurant / bars through to rustic mountain huts serving local specialities in a cosy informal atmosphere. Another contributing factor to this success is the proximity of two international airports; Salzburg is an hour’s drive away and Munich two hours fourty minutes, ensuring quick and easy access from all international airports. For details regarding the property AP-WH-050216, please complete the form below. We ensure you the highest level of data protection and absolute discretion with regard to your personal information.